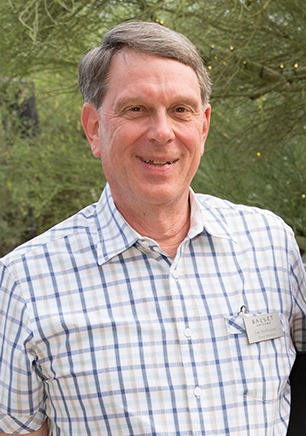 Jim is a community volunteer who is honored to be associated with the dedicated staff, exceptional artists, and committed board members of Ballet Arizona. Initially motivated by the exceptional quality of the Ballet’s productions, he, as a board member, has come to appreciate the challenges, complexities, and rewards of engaging with a top-notch artistic organization. He would highly recommend that anyone wanting to learn more about the organization either volunteer time or donate money, or preferably both!